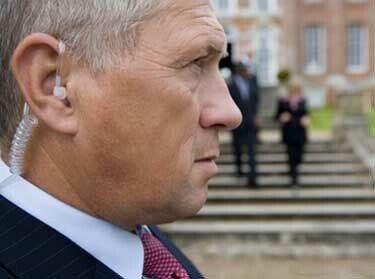 Ensure that you’re in the best hands with National Security Services. 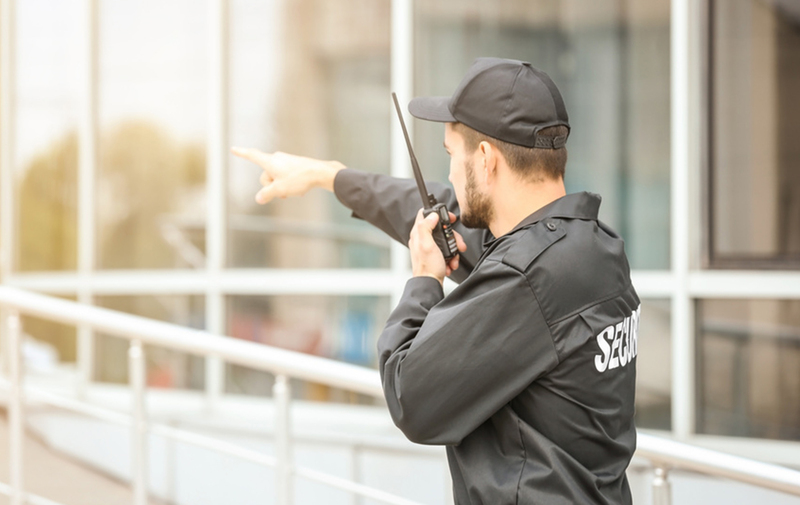 We have been providing our clients with superior security services for over a decade, and maintain the highest standards in skills and protocol when it comes to the safety of the people we serve. 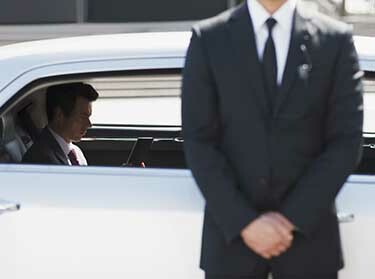 Contact us for a quote for individualized security services that meet your needs. Keep your residents safe and improve rental values by engaging a team of security professionals uniquely trained for apartment living. 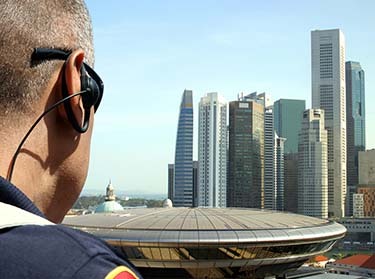 Keep your premises free of crime with round-the-clock monitoring and security from a team who can immediately respond to incidents and secure your assets. 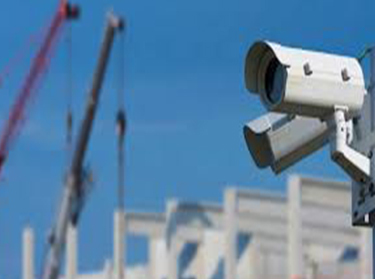 Professional monitoring of construction sites will help ensure only authorized individuals are on site and that your site stays safe and secure. 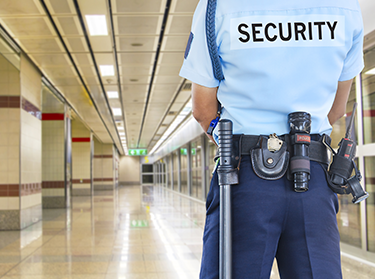 Discourage loitering and other unwanted behaviors by bringing an experienced security team on the scene. 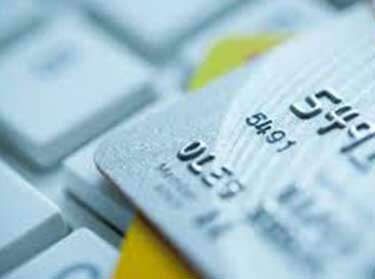 Shoppers and patrons will feel comfortable knowing they are protected. 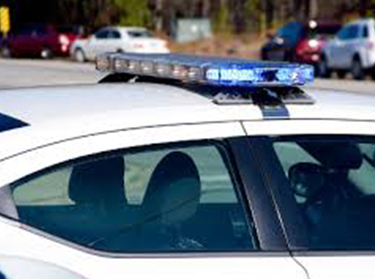 Visible patrols promote a safe environment as patrons are able to feel more secure and criminals are deterred from theft, vandalism and other disturbances. Take comfort in knowing that your employees, their guests, executives and other VIPs are enjoying themselves at your event without unwanted interruptions or security risks. 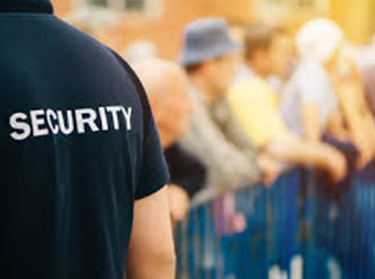 Event security is more than just positioning guards in key locations, it requires complex strategy, risk assessment and expert execution. Trust that your safety is in the right hands. We’ll develop a unique security plan based on your needs as an individual—not a one-size-fits-all package. No matter your industry, security is an essential part of being able to operate to your full potential. Let us take care of your safety and the safety of those around you while you focus on the important things. 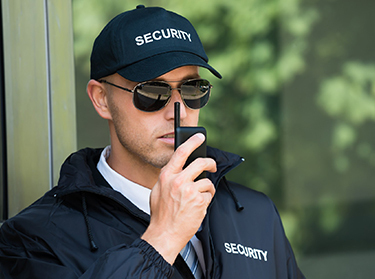 Contact us today to learn more about our services and how you can get customized security services. Thank you for your valuable services which perfectly complimented our business. Your team needs to be applauded and have earned our respect for..
We would sincerely thank your team for their knowledge, patience and professionalism.Your team needs to be applauded and have earned our respect for.. 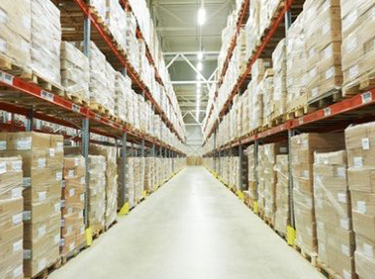 Your company is a joy to work with and your team has vast experience in this particular field. National Security Services © 2018 All Rights Reserved.